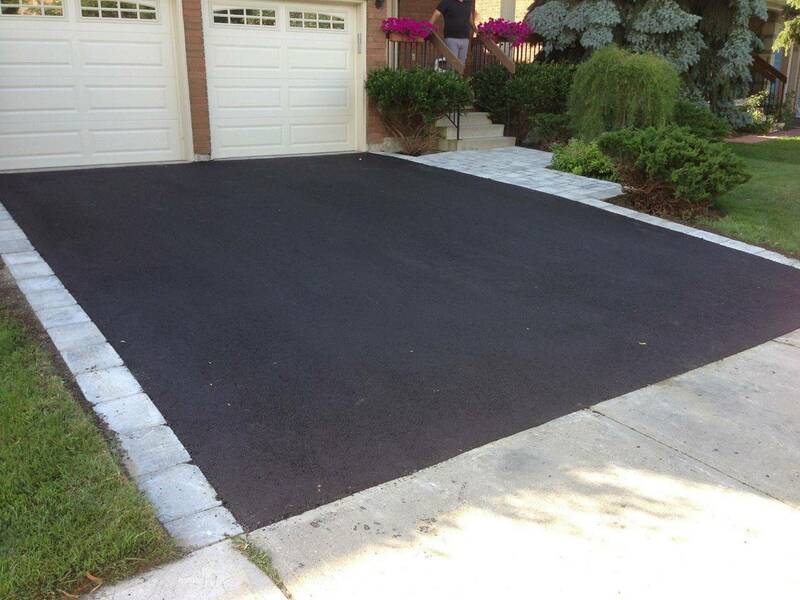 A quality driveway is an excellent investment for any property owner in the GTA — it’s a functional upgrade that instantly enhances every other feature of your home or business. A properly paved driveway can have an extraordinary effect. 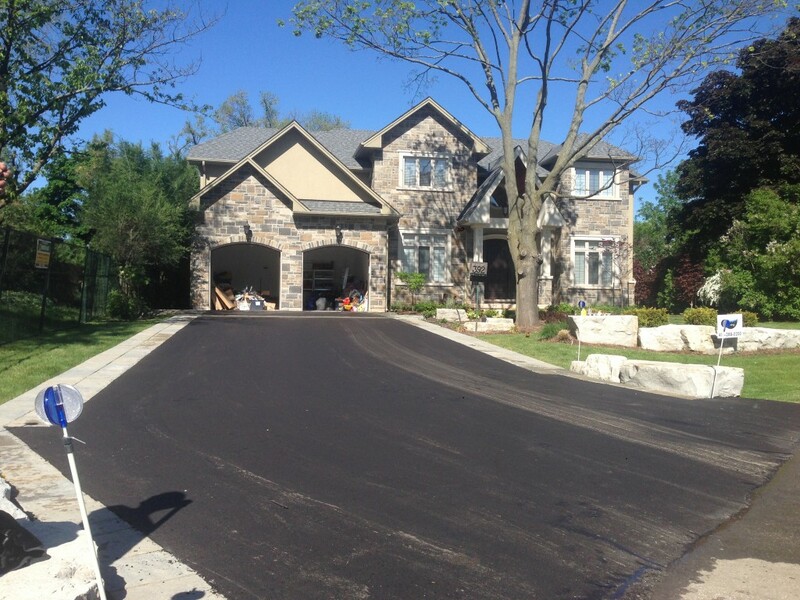 At Westview Paving, we specialize in providing driveway services for clients throughout the Greater Toronto Area. We can resurface older asphalt or work with you to design the size, layout, and width of your driveway, providing the perfect finishing touch to your building’s exterior. We offer all conventional driveway materials, including interlocking brick, concrete and asphalt, and our unmatched attention to detail ensures minimal maintenance over the lifespan of your property. 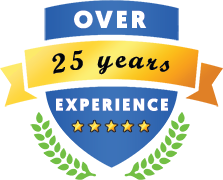 Many members of our team are homeowners, and we understand the importance of consistent results; when you work with Westview Paving, you get elegant, functional driveways that last for years without premature wear or annoying imperfections.